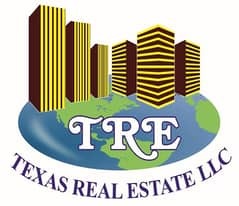 Amazing commercial plot for rent with offices. 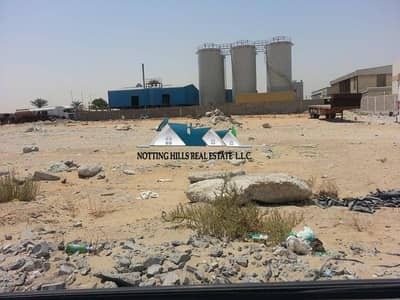 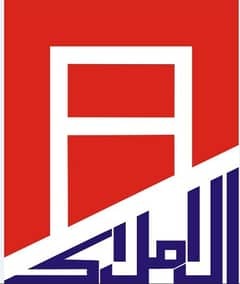 3 Industrial plots for sale in Al Jurf, Ajman. 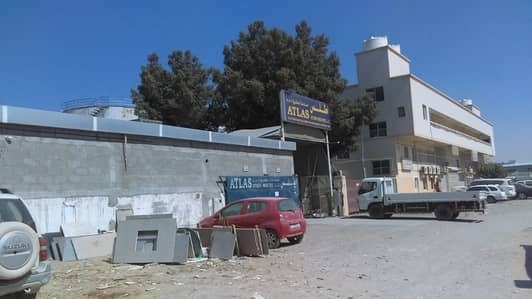 Looking to buy a commercial plot in Ajman instead?